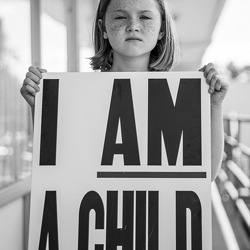 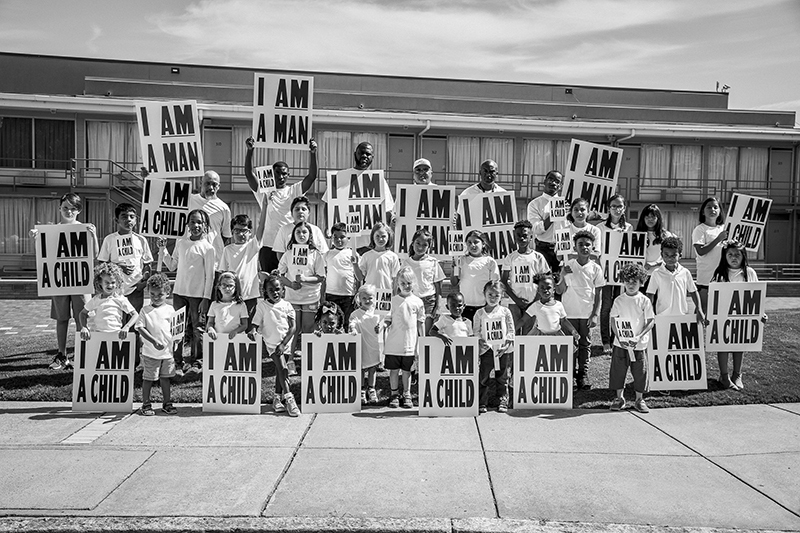 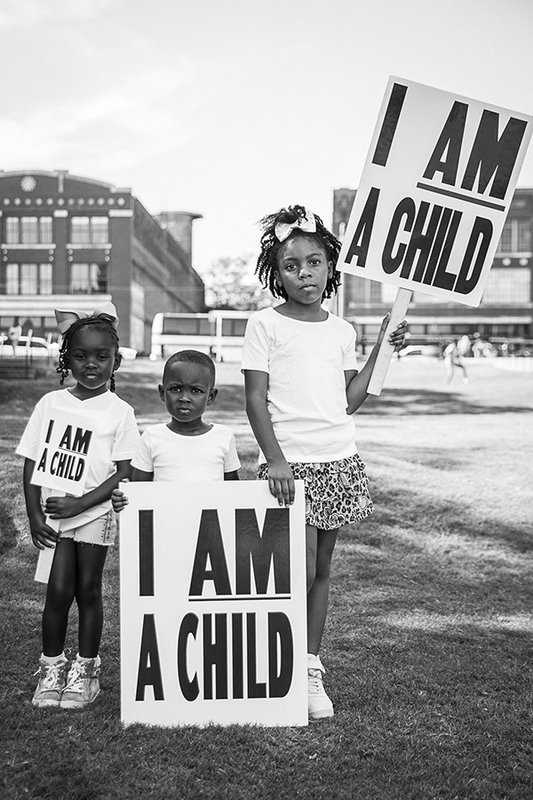 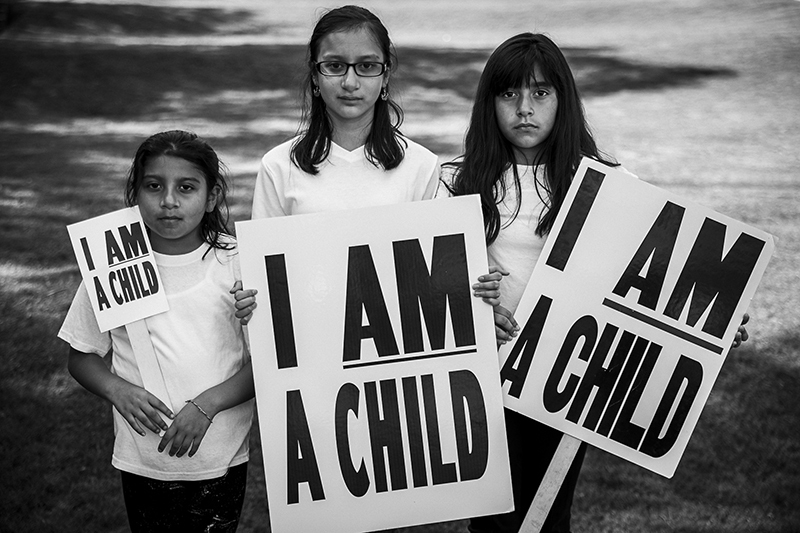 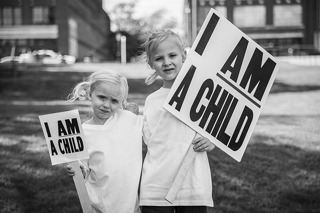 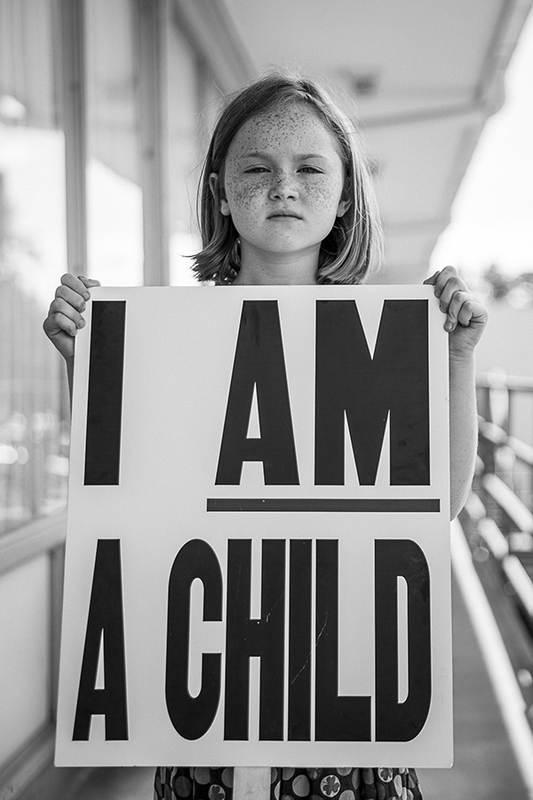 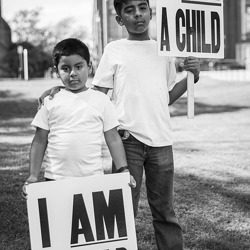 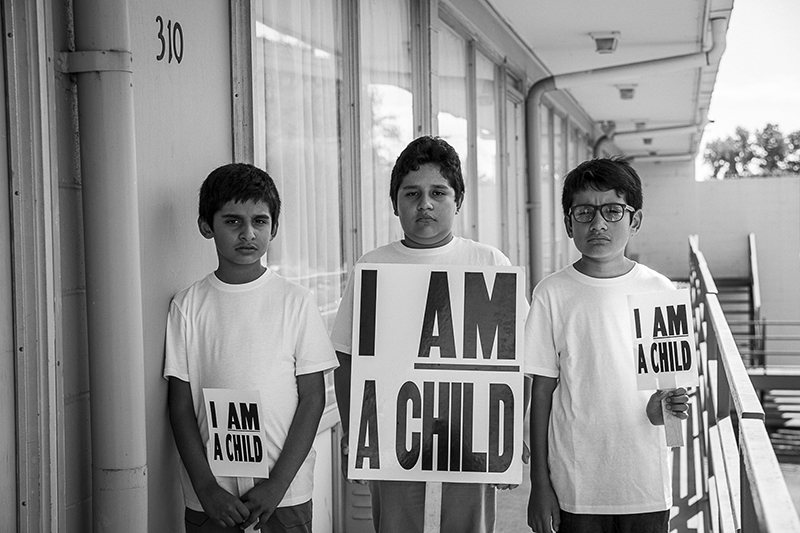 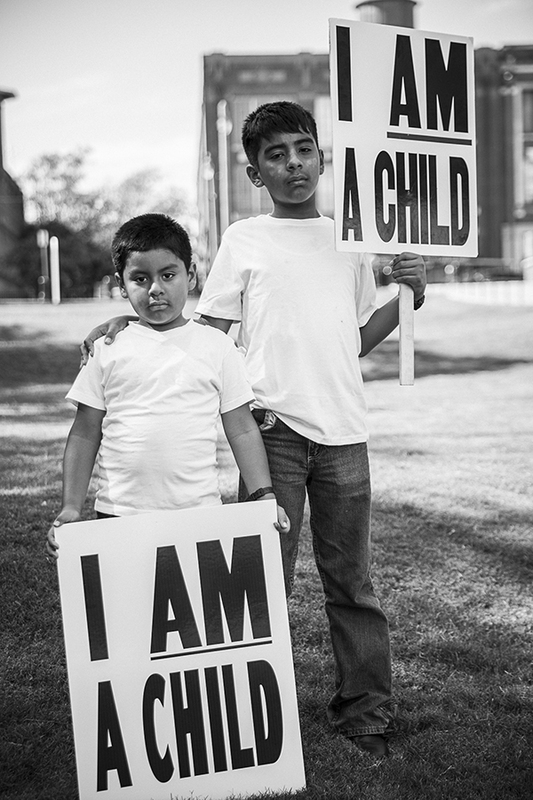 The museum has launched I AM A CHILD – MEMPHIS, a digital photo gallery to illustrate the hope, humanity and resilience in the fight for civil and human rights in America. Staged at the National Civil Rights Museum at the Lorraine Motel, the site where the assassination of Martin Luther King, Jr., the portfolio was developed by creative director Paola Mendoza in partnership with Families Belong Together and photographer Kisha Bari to symbolize the perseverance and resistance against hatred in light of the continued separation of immigrant children from their parents crossing the U.S.-Mexico border and the recent threat to remove birthright citizenship. 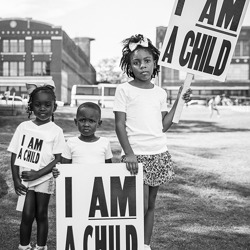 To keep the human rights infringement against immigrant children at the forefront, Mendoza directed a photo shoot at the museum with descendants of the Memphis sanitation workers and children today to show the longstanding fight persists across generations. 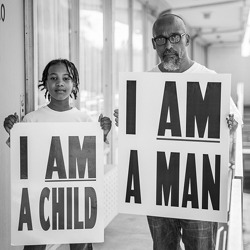 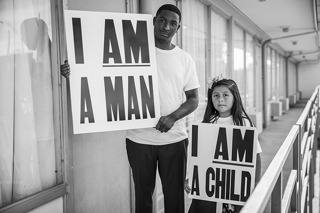 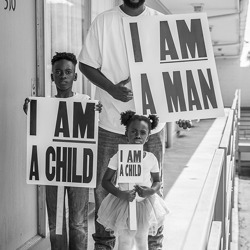 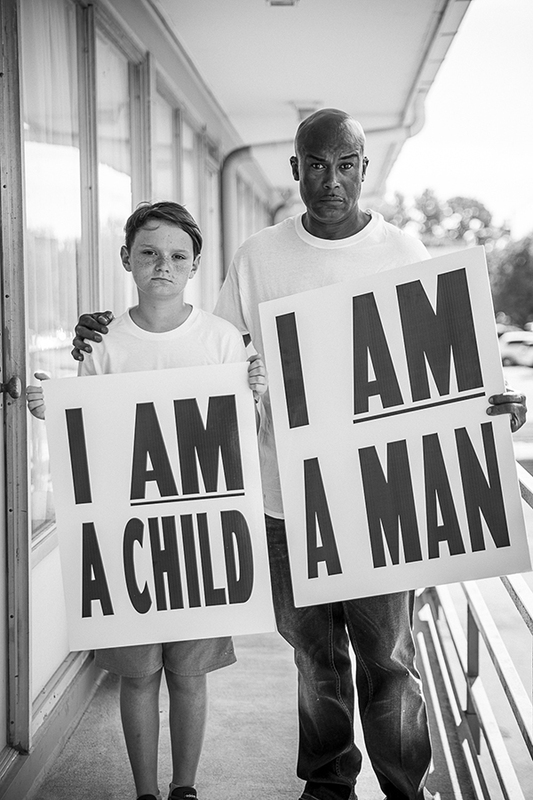 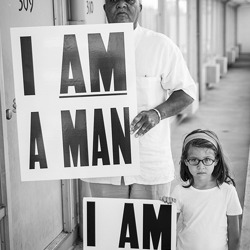 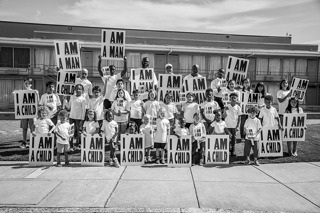 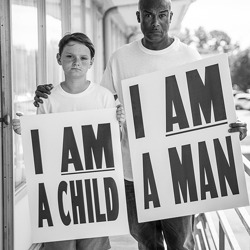 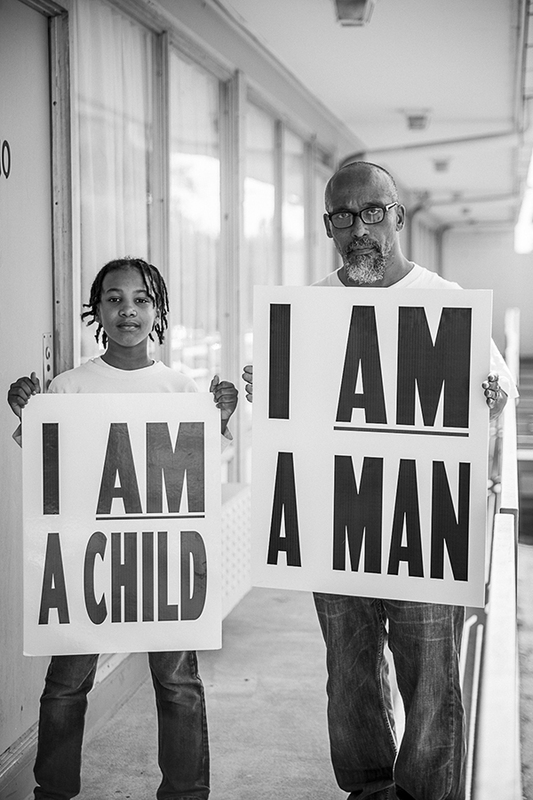 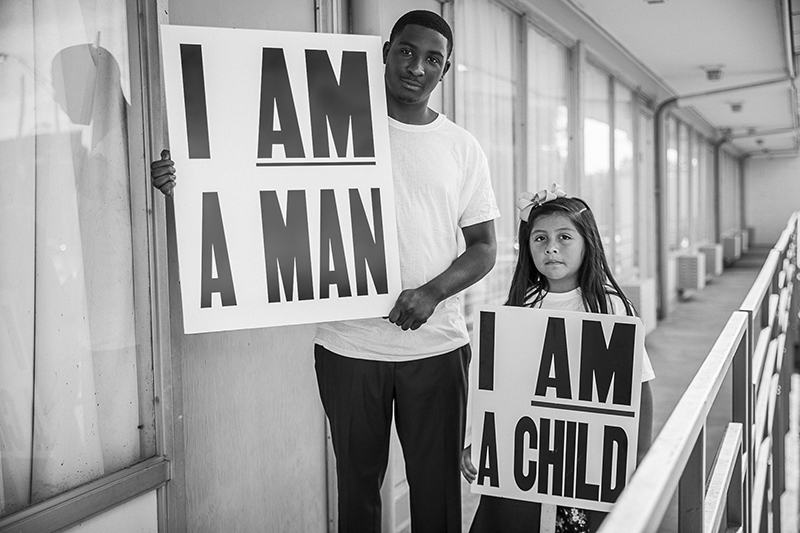 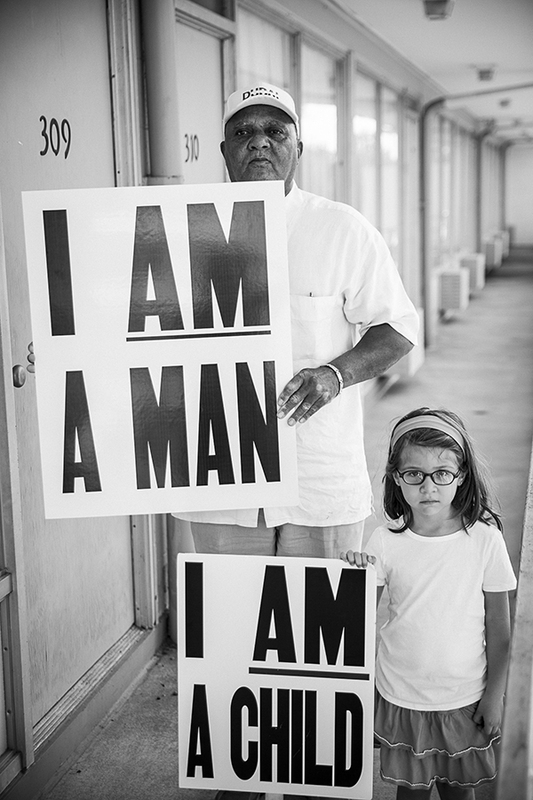 The photos depict a diverse group of men and children holding I AM A MAN and I AM A CHILD signs that demand acknowledgement of their humanity and dignity. 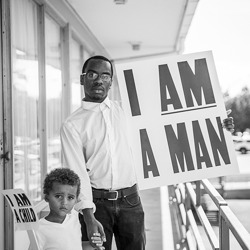 The participants included Jesse Jones, son of AFSCME union organizer and striker leader Thomas Oliver “T.O.” Jones; men who were in Memphis in 1968; fathers with their children; and museum tour guides. 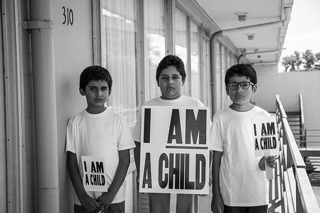 The initial I AM A CHILD photo shoot occurred in New York City on the steps of Immigration and Customs Enforcement building featuring children ages three to ten. 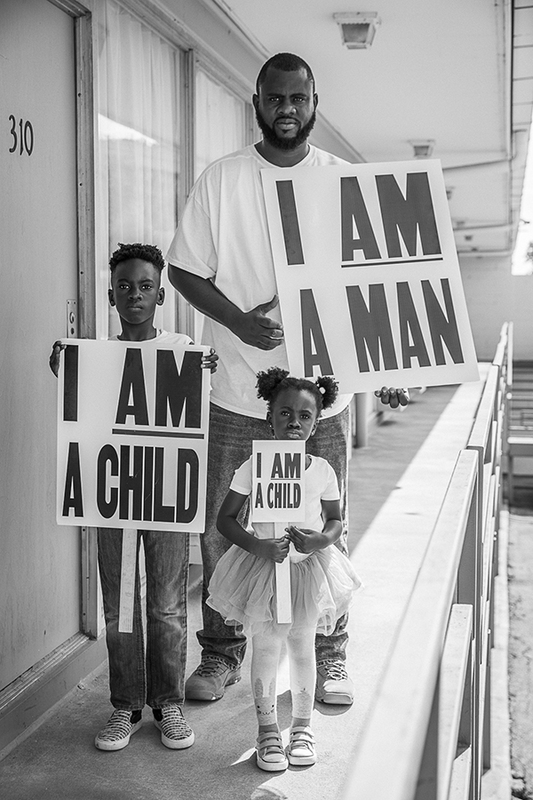 The photos quickly went viral on social media. 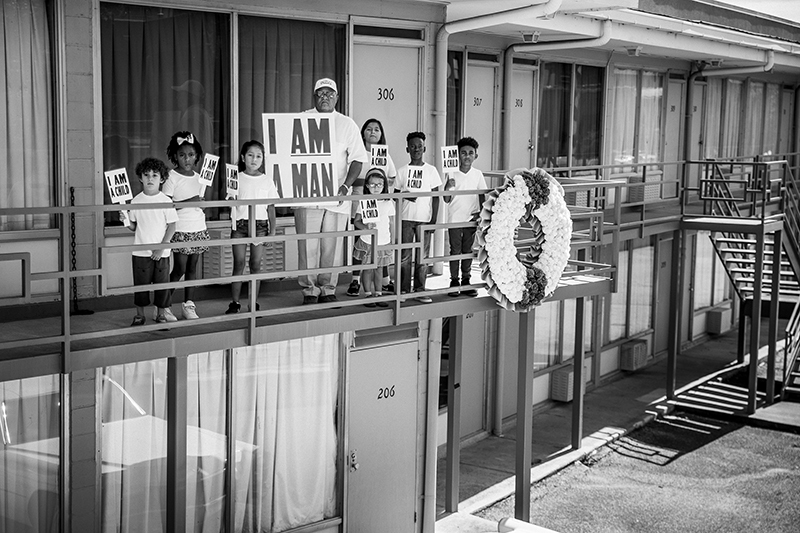 Through Twitter, the National Civil Rights Museum approached Paola Mendoza about collaborating on a rapid response installation which opened on July 26 as part of a national day of action. 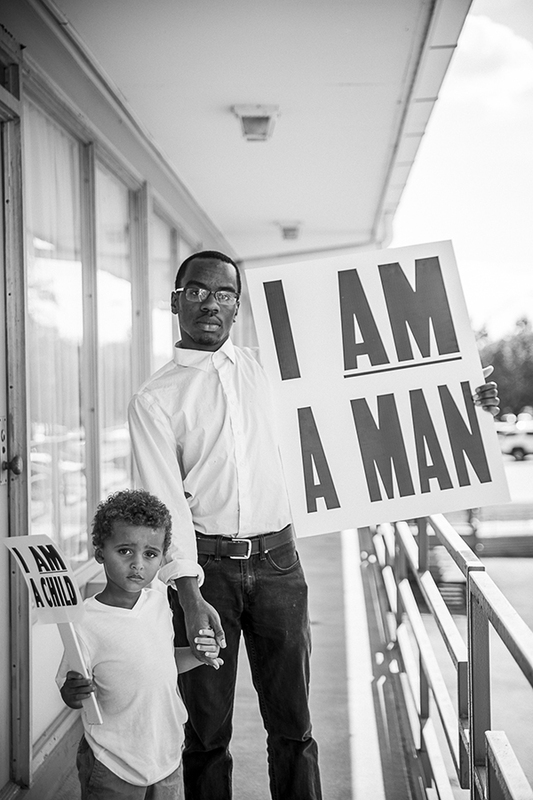 The project also coincided with the 50th anniversary year of Dr. King’s assassination and the 70th anniversary of the Universal Declaration of Human Rights. 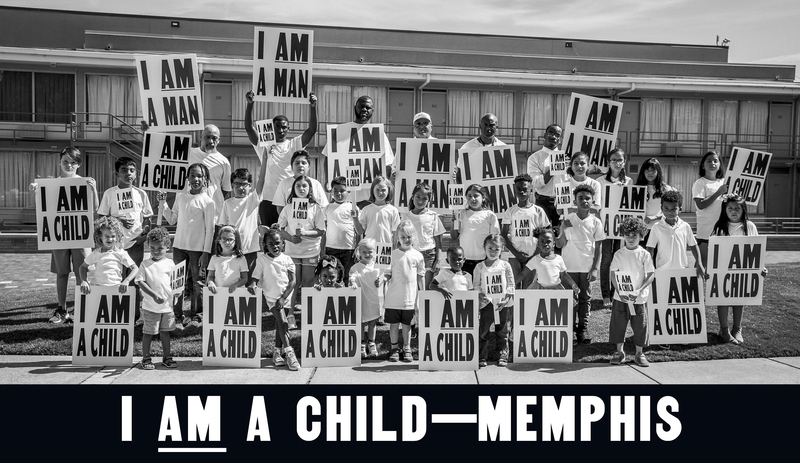 The museum will soon add the Memphis collection to its current I AMA CHILD photo exhibit.